Vertex Standard has been rebranded as Motorola. Motorola Vertex Standard land mobile radio products are used in areas that require the highest degree of reliability and functionality. Motorola Vertex Standard Radios are used for example in public safety agencies such as the police, fire and highway patrol departments and in national government research agencies such as NASA. Another prime example at the national level where Motorola Vertex Standard Radios are used because reliable communication is essential is the U.S. military. Rugged and reliable, Motorola Vertex portable radios allow your employees to stay in contact to work toward a common goal, getting the job done! The base station, radio repeater, and console are core to your dispatch operations. Motorola offers a variety of configurations to meet the needs of dispatch centers from a simple desktop dispatch to a large multi position console configuration. Motorola Vertex repeaters are 100% continious duty with a very rugged design. 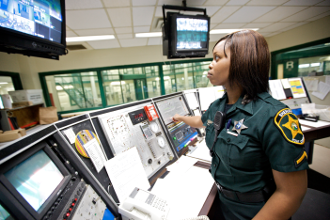 Motorola Vertex Standard offers total system solutions to the world's public safety markets and our broad lineup of products, ranging from base repeaters to utility and mobile transceivers, all meet the strictest of national or regional standards. Our products have cleared the U.S. Department of Defense MIL810 standard, the IS (Intrinsically Safe) standard for use in emergency situations, and the ETIS standard in Europe. 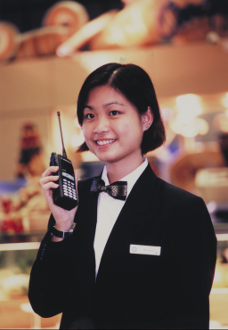 In markets around the world, we offer a wide range of products including small area communication systems, MCA, and general commercial use radios. We present total communication solutions to varying types of needs and situations. Our products can be found at construction sites, in the logistics industry, in event halls and at security companies. 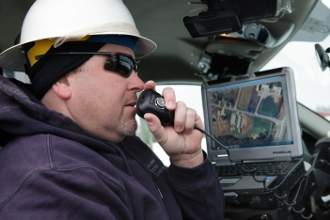 We are particularly proud of earning a reputation of being the pioneers in providing emergency use communications systems to local municipal governments. Our sales and R&D departments work closely together to suggest appropriate systems for each region and if so desired, will do the actual installation and support as well.